Last Thursday, 9th September 2016, marks a very special day for CPM as we have signed the Diversity Charter Ireland. Around 3 p.m. our Commercial Director, Ciara Kellett, had the pleasure of signing the Charter in eir Headquarters at Heuston South Quarter. 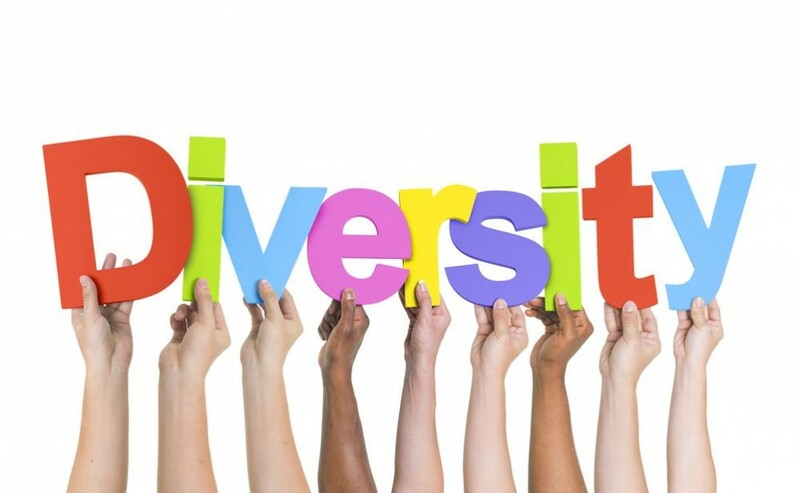 The Diversity Charter Ireland was launched in October 2012 by eleven organisations, representing the broader business community and including IBEC, the group that represents Irish business. The signing of this charter is a voluntary commitment by these organisations to effective diversity management, preventing discrimination and promoting equality with respect to all their stakeholders and the environment in which they operate. In signing this charter, organisations in Ireland join their counterparts in twelve other European countries in publically stating their commitment to diversity. The Irish signatories to date are: An Post, Dell, Dublin Bus, Dublin City University, ESB, Equality Strategies, Ibec, Permanent TSB, Rehab, Sodexo, Telefonica, Citi, eir, Irish Rail, Bus Eireann, Vodafone, Valeo Vision, Google, University of Limerick, Brown Brothers Harriman, Cisco, Arthur Cox, Medtronic, KPMG, PayPal and from today CPM with another six organisations - Allianz Worldwide Care, Aer Lingus, Bord Gais, Lloyds Pharmacy, Ericsson signed the Charter. Continually work to ensure we have a corporate culture that is characterised by respect and appreciation for our diversity. Promote our commitment to diversity in the workplace by training management and staff as appropriate. Respect and promote the application of all aspects of the principle of non- discrimination in organisations. Endeavour to reflect, the diversity of society at every level of our organisation. Involve our employees, customers and suppliers in our diversity and equality initiatives. Reflect, where appropriate, within company reports our commitment to non-discrimination and diversity. Participate in Diversity Charter Ireland.